A member of the House of Representatives, representing Andoni-Opobo/Nkoro Federal Constituency of Rivers State, Hon. Awaji Abiante has said the relative peace, which is being enjoyed in the oil-producing communities of the Niger Delta in recent times has remained fragile, adding that unless the federal government and the other stakeholders take concrete measures to address the challenges facing the region, the current peace may be transient. The lawmaker further noted that the major challenges which had often led to violent agitation in the area including dearth of physical infrastructure and environmental issues still have remained unaddressed. In an interview with THISDAY, Abiante, who had sponsored several motions relating oil production in the Niger Delta, also added that till date there are no roads connecting major oil terminals in the region. He said:”If government is serious, they should be able to approach the issues with enormous seriousness. “Take for instance, almost all the major oil terminals are not connected by road; in Bonny, we have an oil terminal there that was built in the early 1960s, yet there is no road to Bonny. “We have an oil terminal in Brass, there is no road to Brass; we have an oil terminal in Forcados, there is no road to Forcados; we have an oil terminal at Escravos, there is no road to Escravos- you see what we are talking about? “So, it is not as if those challenges have disappeared; the challenges are still there; they have not disappeared. He also berated multi-national oil companies, particularly Total Exploration and Production (Total E&P) for doing little or nothing with regards to their Corporate Social Responsibility (CRS) mandate. There had been relative peace in the region lately following peace initiative brokered by Vice President Yemi Osinbajo. 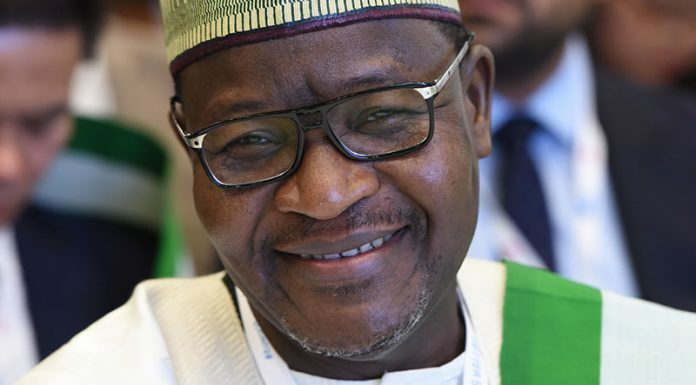 However, Abiante, who acknowledged ongoing efforts to find lasting solutions to the perennial crisis in the oil communities said results are rather too slow to come, stressing that the problem still remain. “In the face of peace, it does not translate that there are no issues. He said:”It’s important to also understand that engagements are continuous; so we will hope that it’ll be sustained. 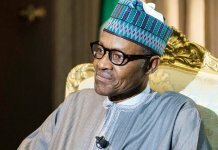 “The very basic issues that always led to agitation should be addressed especially the ones that have to do with the environment: as we speak, you are aware of the challenges; the Ogoni clean-up is an issue; discussions have being held and step have also been advanced to see the issue resolved. “We also have an added challenge which we popularly call soot. Government down that area are also making frantic efforts trying to understand the genesis of it all and making concerted efforts at getting them resolved,” he explained.